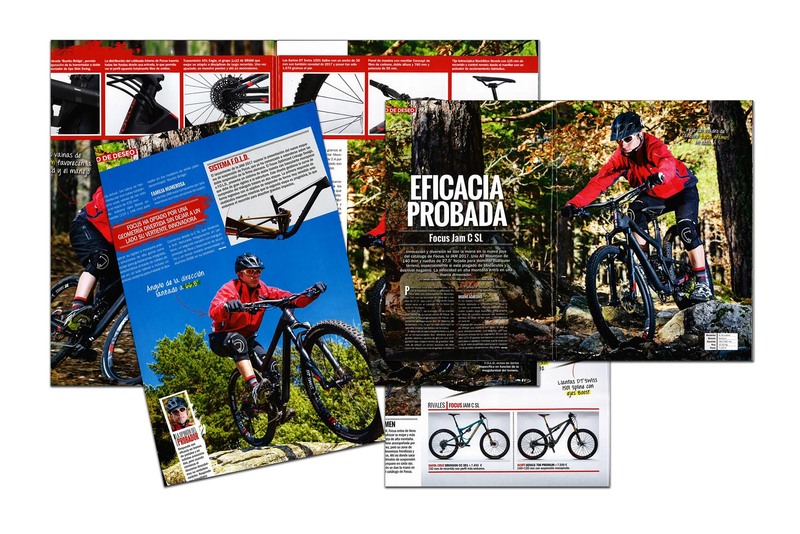 Innovative efficiency and fun in a new dimension are the key facts of the JAM C SL the editors of Spanish magazine “Bikes World” discovered. 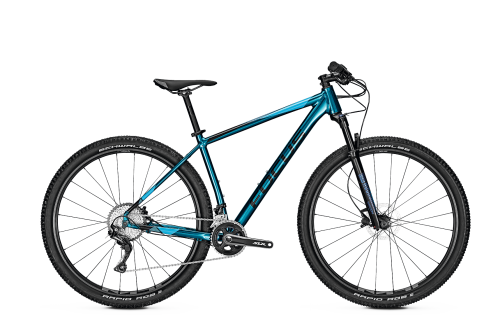 They awarded the JAM with 4 out 5 stars. 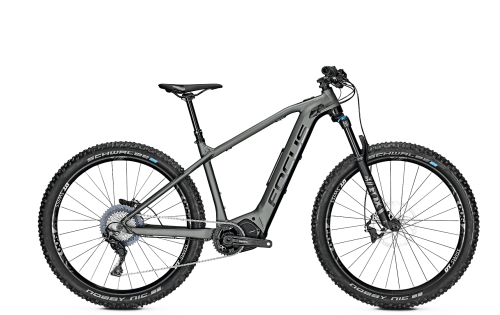 What they liked most is the absorbing capacity of the suspension, the light-weight frame and the drivetrain. 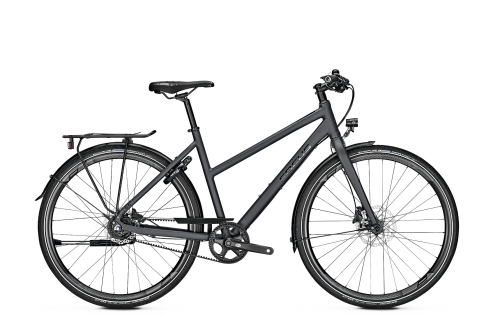 The awesome bike design even received all 5 stars. 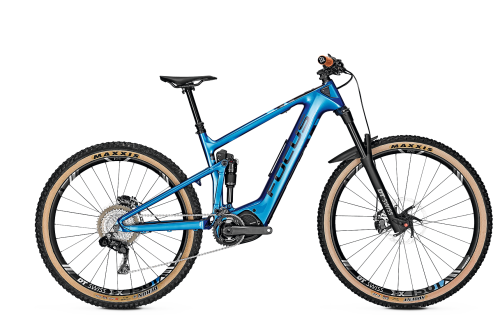 Especially in descents the JAM is close to perfect (4,5 stars). 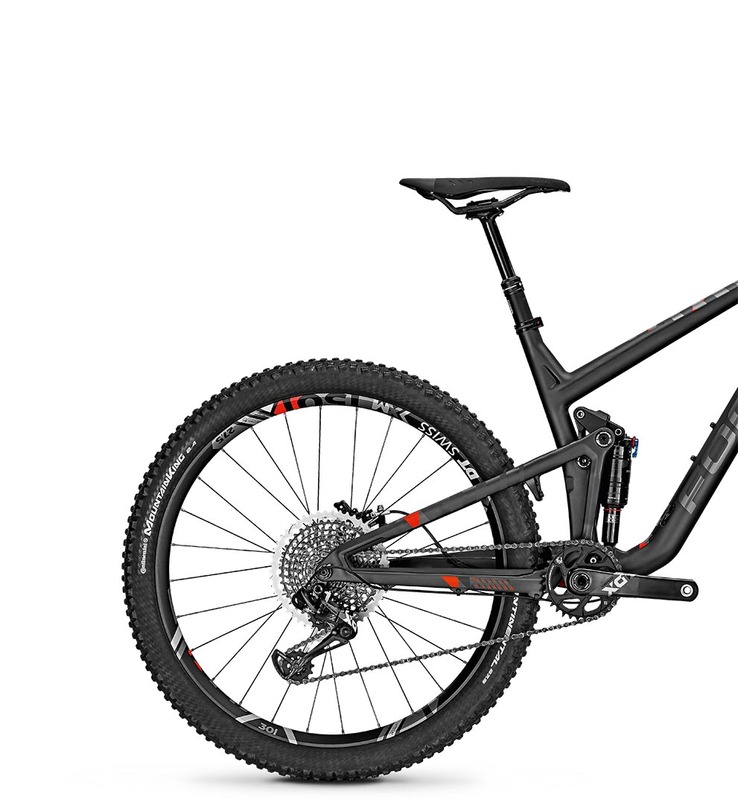 Verdict: The new JAM fights in the battle for the best and most versatile mountain bike. 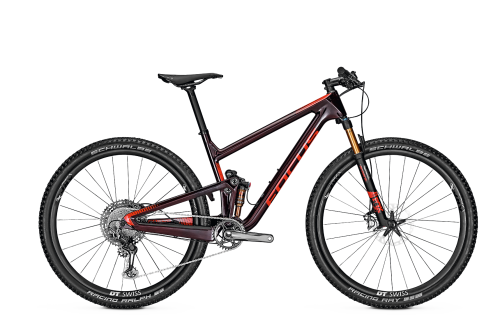 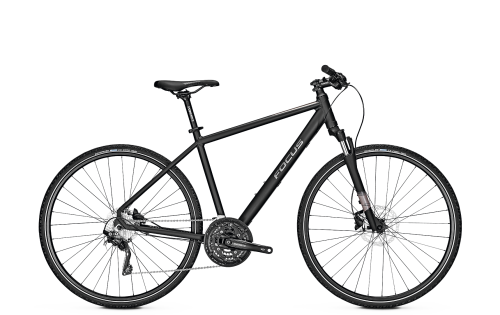 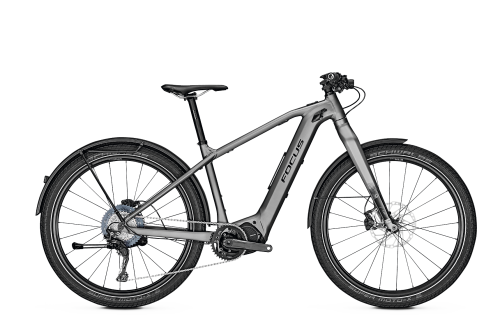 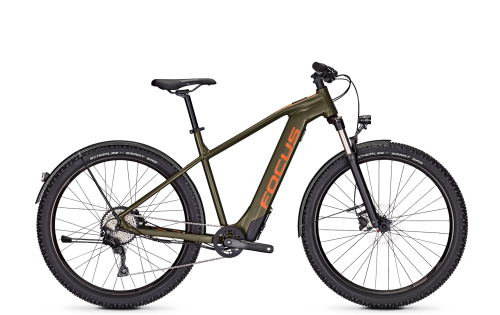 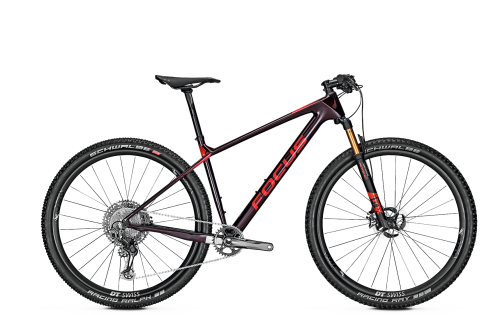 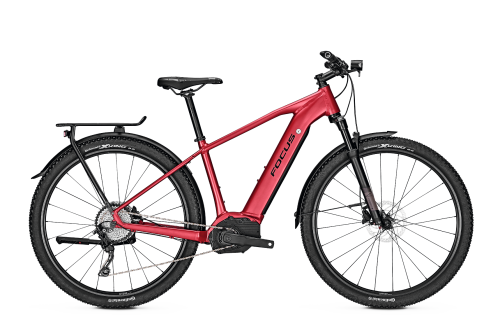 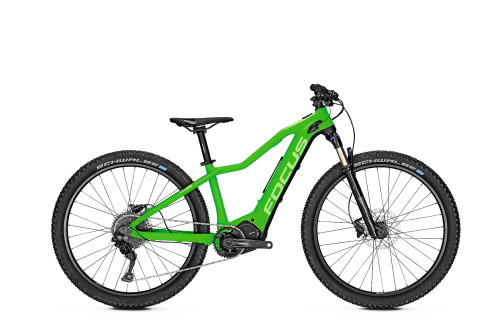 It’s really light-weight and comes with a 1 x 12 drivetrain, but the most superb performance you get in descents and extensive round trips. Here it shines with its 140 mm suspension. 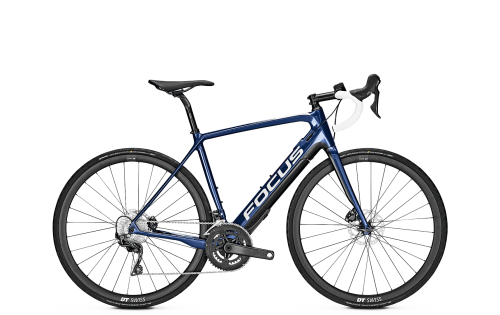 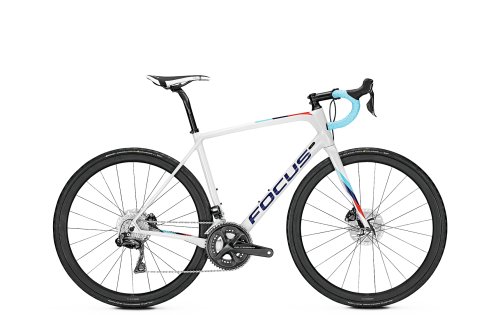 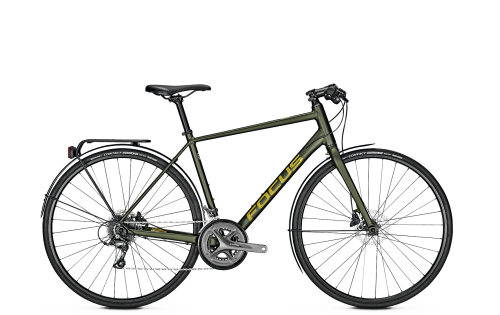 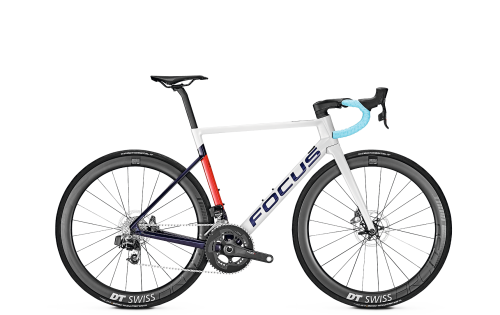 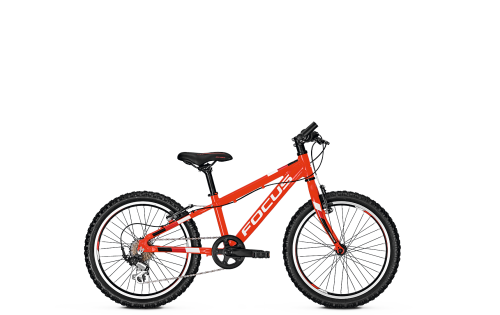 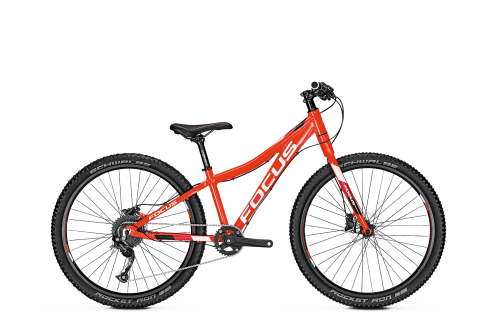 Efficiency and fun are the main characters of the new centerpiece of Focus.